I have been trying to find mom looks and one thing that can brighten my day or at least help me look like I'm not completely sleep deprived is eyeshadow. Seriously, giving a little care and attention to the eye can help hide those bags under it. The trick is to find a kit that has enough choices for day, night, and mid-day lunches. Next trick, not destroying my wallet. It is coming time for the Holiday season and time for us mom's to start planning for those holidays! I was asked to review www.halloweenmall.com and figured I would check it out to see how it could help me plan for this Halloween! Check out what I had to say! Some days it is just to hot to go outside, so what do you do with a bunch of toddlers, preschoolers, and babies? You get creative or you go crazy! I had a large thin box that hadn't yet made it to the recycle bin yet so with a thought and a box we started down the path of imagination! 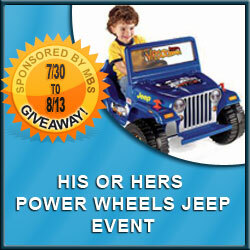 Power Wheels Jeep Giveaway Event! Is your little one ready to cruise into this school year? Do you have an addiction? 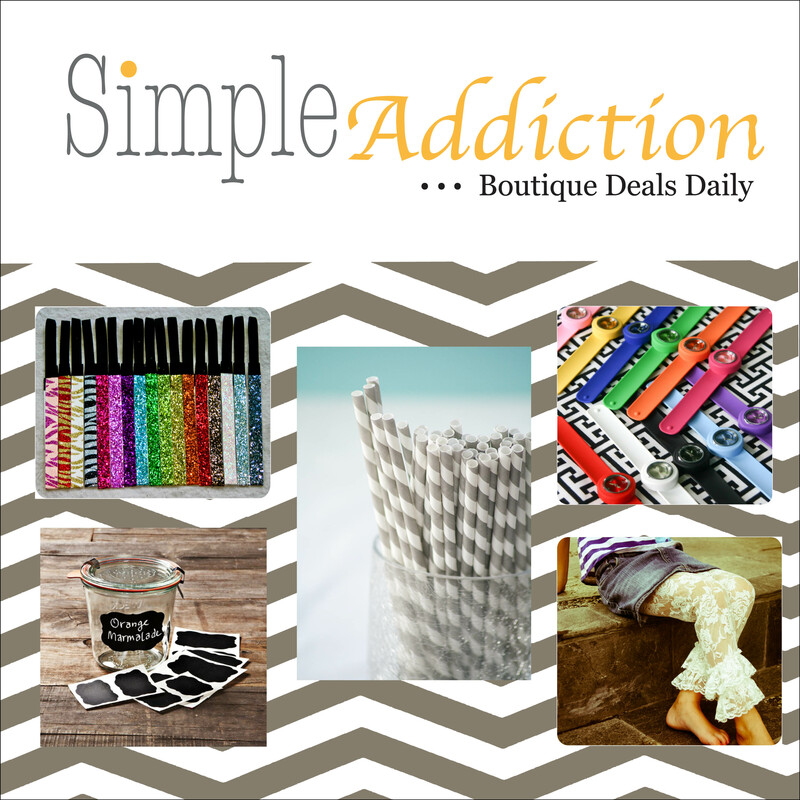 Maybe it's crafting, maybe its shopping, maybe it's making jewerly, satisfy your addiction at Simple Addiction! Back 2 School Blast Giveaway! Welcome to the Back 2 School Blast hosted by Mom Powered Media. Are you ready to go back to school? Are you ready for the kids to go back to school? We heard the Varied Bunting was seen in Madera Canyon. Like any good birders we set the alarms for way too early, prepped all the dog and baby items and on the morning of June 16, 2012 headed out to Madera Canyon. Tell me with your eyes! Every once and a while, I scroll through to see what is new in the world of healthcare. Call it a homage to my career before the daycare. Usually, what I find is depressing and the same old round the barrell arguments switching back and forth on what will work, but today I saw an article that really had me excited! What if someone you loved was paralyzed and trapped inside themselves? Would you want to know what they were thinking? Simple Addiction Blogger Sign up! 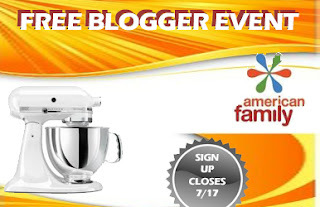 This is a free blogger event hosted by Mom Does Reviews. You will receive a Facebook Fan Page LInk at no cost as a thank you for posting and promoting this fun event! Mommy Moments with Abby signed up and would love her blog friends to join her! I love music and the kids love it too! I have found that with a song you can teach a kid a lot from the alphabet to self-esteem, a song can help a child understand. For this reason I love to review and pass on the good kid CD's that I find. 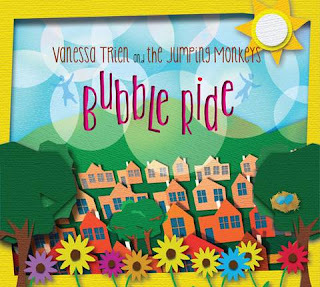 Check out my latest review for the Bubble Ride CD by Vanessa Trien and the Jumping Monkeys. It's summer and I'm constantly trying to think of close vacation spots for the family. Being birders, naturally the thought of Texas has crossed my mind as it's a birding hotspot. Plus, I lived there for a few years as a kid and am always curious on what has changed. So, my first stop in looking at Texas was my old childhood playground of San Antonio, Texas. They have a program called SAVE – San Antonio Vacation Experience. Who doesn't like to save, right? In May we took a day outing to Sunflower, AZ. Sunflower, AZ has a large portion of an old highway that is blocked off which makes the perfect place to take a stroller or let some babies run. If you are a birder it was the day of the raptor! 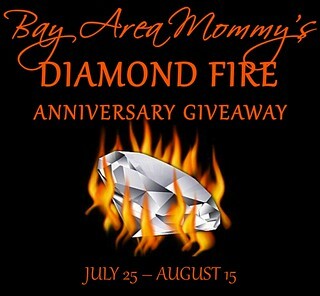 Bay Area Mommy's Diamond Fire Anniversary Giveaway! Bay Area Mommy is celebrating her 1st blog anniversary with a giveaway for a Kindle Fire (or $200 Amazon gift card) and 2 Diamond Candles. Kindle Fire is open worldwide but the 2 Diamond Candles is restricted to the US only since they don't ship outside the US. Mommy Moments with Abby is happy to help her celebrate by offering this awesome giveaway to you my readers! 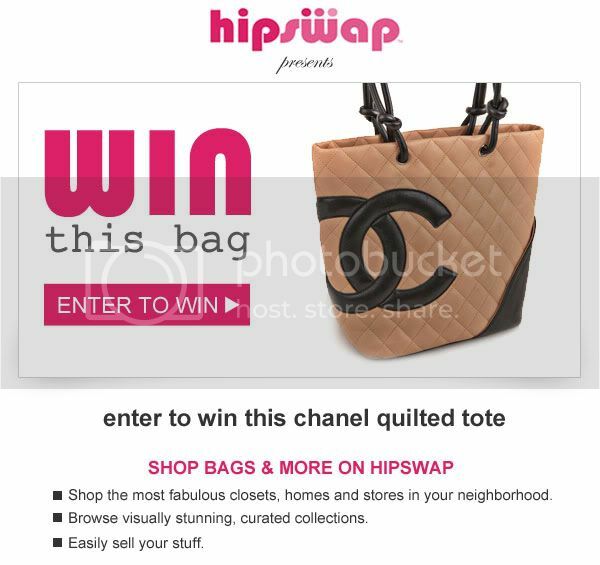 Grand Finale of HipSwap Giveaway! Mommy Moments with Abby is so excited that it's finally here! The Grand Finale of the Win This Bag series of giveaways is here!! We've combined weeks 5 and 6 into a two-week long giveaway giving you the double the opportunity to increase your odds of winning by completing the daily bonus entries! Ah! Can you say Chanel! I can't right now without screaming! I love the classic looks of Chanel, Ah! We all have something to say. Sometimes getting others to read what we write can be tricky. Whether it be school event notices given out at the PTA meetings, garage sale notices, babysitter flyers, or directions to the board room the standard white with black words just doesn't always cut it! Thats when you have to add a little color to what you are saying! I recently went on a birding bananza with the hubby in southern AZ and even though I used sunscreen the sun always does damage to a persons skin. I didn't get a full burn just a few pink spots from sitting in one area without re-application from time to time. Pink or red I needed some treatment for sunburns. So, like any aging woman I needed some after-sun care to help ward off wrinkles and other skin issues. It's bright in the summertime and finding a good pair of sunglasses isn't as simple as walking through the mall. Sure you can grab some from any kiosk, but chances are they won't protect your eyes while giving you style. If you have a prescription it can be even harder to get style and function in one. Keeping that in mind, check out my new shades! My husband recently received orthodontics and they helped his back pain out significantly. So, when I had the chance to test out Kendall GelThotics for 3 weeks I was excited at the chance for some relief of my own. I accepted and gave them my shoe size. I love clothes, purses, shoes, all of it, but when I became a mom my fashion choices narrowed, a lot. My body had changed so nothing fit and I now needed to make more mom choices in what I wore than recently married and trying to impress the hubby choices. I made the switch many of us do to sweats and work out clothes. It's fine at first but eventually you get to feeling unattractive, so with the support of the hubby I have slowly been seeking cute mom-wear. Luck for me, I'm a blogger and sometimes your answers come to you. In my case it was in the form of OASAP. A look for everyone with #Revlon! The Revlon Expression Experiment was delivered to my door just in time for me to give myself a saucy new summer look! The review kit included enough for me to make looks for a variety of events from day to day to a few fun date night looks! I am a huge bag hag. I love all the different kinds of bags out there and sometimes a look can be completed or created by adding the right bag. So, what can I complain about? How about what you set your bag in when you go out? I hate when I go out and have to set my bag down. Not only am I paranoid someone is going to grab it, but I have ran out of leather cleaner and potentially rub the leather dye off of the bad itself because of the dropped food, spit, whatever is on peoples shoes, and lord knows what else is on the ground we set our bags on. I think this made the perfect person to review the Clipa. This giveaway is for 4 Zuo Bar Stools with a retail value of $1600! We are cutting this one off at around 150 bloggers. The giveaway will begin on July 23rd at 12:01am and ends on August 14th at 11:59pm. Mommy Moments with Abby is signing up! What a perfect giveaway to gear the home up for the entertaining holiday seasons! 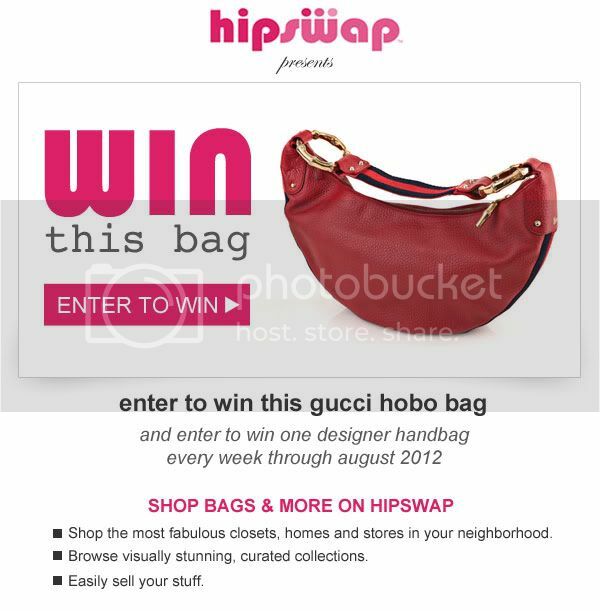 Hip Swap Week #4 Gucci Giveaway! I reviewed this product before and as a mom with a toddler who may have taken a Microbiology class that created a slight paranoid reaction to toilets is always worried about where we will have our little Potty Trainer sitting if we leave the house. As many of you know we were out in the middle of no where last week to check out Southern Arizona and find some birds. You can imagine my thrill at her little bottom on the port-a-potty seats. Luckily, I have a stash of Potty Covers in my bag! I love these so much and they have been great for not only her bottom but mine that we are giving more away! Check out our giveaway! Mommy Moments with Abby loves to play video games! Why not get active while doing it? We are happy to offer our readers this giveaway! Many of you know that I loved the La Bella Stella CD I reviewed produced by Recess Music. 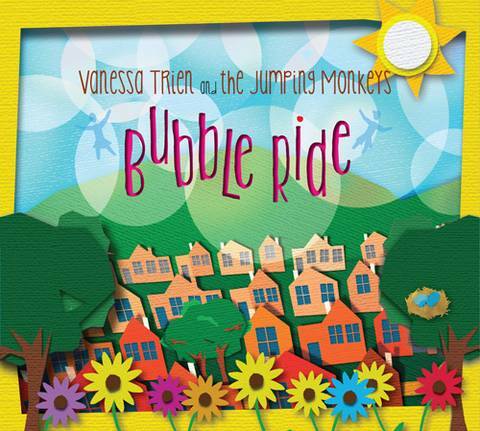 Lucky for me they are allowing me to review another of their fun CD's! Check out what I have to say about this one! Mom Blog Society Kitchen Aid Giveaway Event Sign Up! Mom Blog Society and American Family teamed up for this awesome giveaway! We know our readers would love to win a KitchenAid Mixer (we polled them) and we know yours would love one too! Sign up to be a part of this giveaway! Who loves T-shirts? They go perfect with jeans, skirts, and most everything. Better yet you can even get them to say whatever you want them to say. That however can cost a fortune, but if you are savy and frugal you can find great sites online that are cheap! What a perfect day for a Wordless Wednesday? 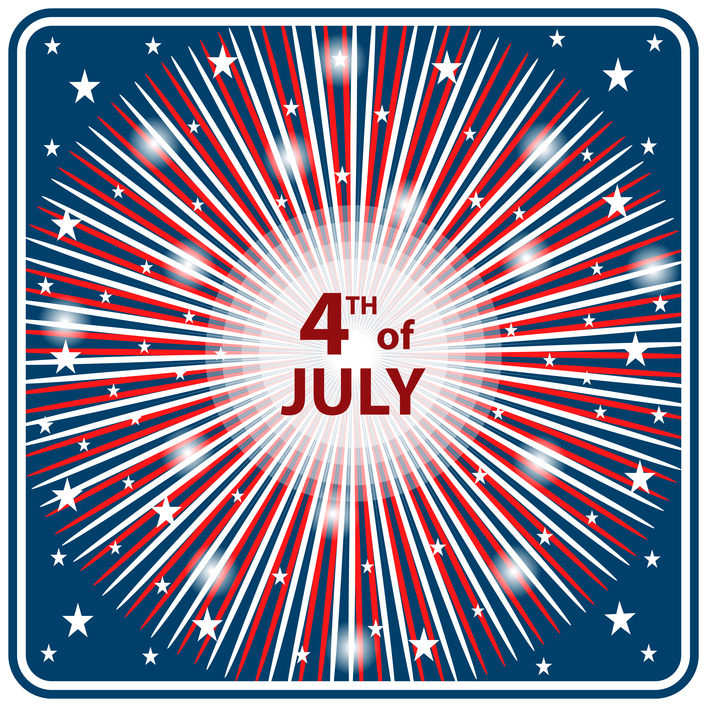 Share your Wordless Wednesday Posts and comment a Happy 4th to everyone else! Where are my organic mom's? For those of you who like to use organic products and cloth diapers, I love to test products for you. I have a great line of products for you to try. Check out my review of Bee All Natural's Diaper Rash Salve and their Intense Hand and Foot Salve. A lot of mom's out there are looking to natural solutions to their medical issues. More and more we turn to herbal remedies. I know many of my readers are like this and like to check out products for them from time to time. Check out my review of Tri-Light Health's Circulatone and Female Formula products.